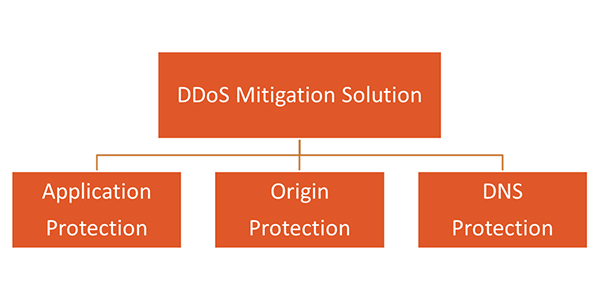 Partnering with a long time leader in DDoS defense, we offer solutions to fight against malicious internet attacks, protecting our customer's organizations from threats to their websites, services and branding; empowering our customers to focus on their business, not how to maintain business uptime. A Distributed Denial of Service Attack (DDoS) occurs when multiple systems flood the bandwidth or resources of a targeted system, usually one or more web servers. This is the result of multiple compromised systems (for example a botnet) flooding the targeted system with traffic. When a server is overloaded with connections, new connections can no longer be accepted. Attacks deny service to legitimate visitors to websites. In APAC, banks, government organizations, private companies, and non-profit organization are all DDoS targets – No exception! Majority of DDoS attacks are associated with Hacktivism, Money and Politics.